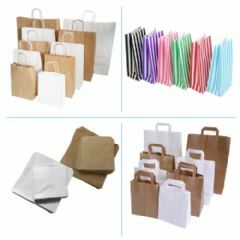 From paper catering bags to plastic mailing bags and rubble sacks Bluestar Packaging Supplies has a wide range of all types of bags to suit your needs. 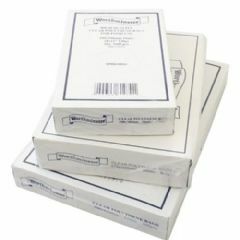 Choose from a large selection of catering bags in white or brown including sandwich bags, takeaway flat handle bags, candy stripe pick and mix bags in six colours and high quality strong twisted handle kraft ribbed bags also ideal for gifts. 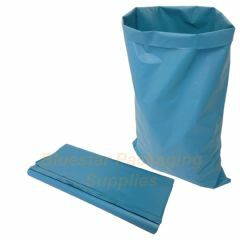 We stock a huge range of plastic bags including self seal mailing bags in grey, metalic blue, purple, pink and red. 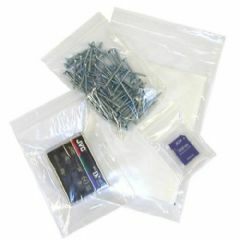 Grip seal bags (ziplock bags) in a large range of sizes. 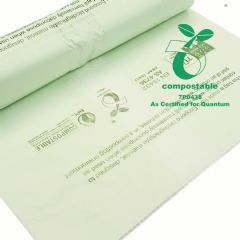 Polythene food bags in 20 different sizes and gauges. 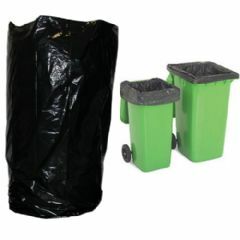 We also stock compostable kitchen caddy liners in 7 litre, 10 litre, 25 litre, 80 litre and 240 litre along with 90 gauge and 120 gauge plastic wheelie bin liners and heavy duty rubble sacks.